Very useful, good size for my handbag and it has a pencil! "Very useful, good size for my handbag and it has a pencil! " 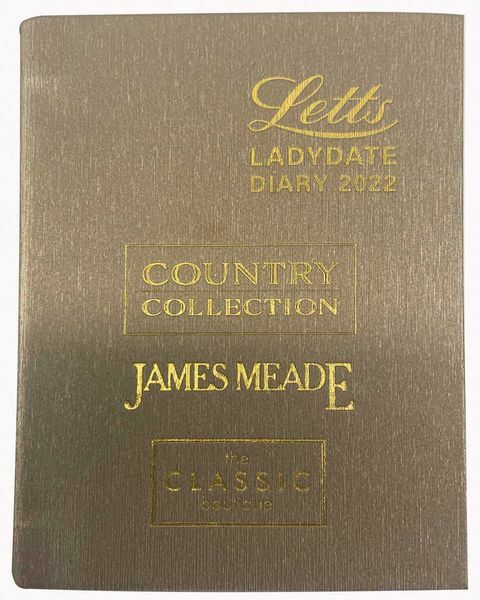 Free Ladydate 2018 Diary with your first order. This diary will be added automatically to your order when your goods are delivered.